It is easy to feel this way after learning of an unfaithful partner’s actions and realizing you are having a lot of adverse behavioral and emotional reactions to the news. Your partner or spouse may even accuse you of acting “crazy” in an attempt to take the attention off of their actions and put you in a defensive mode. After learning of a partner’s betrayal, it is not uncommon to experience symptoms of posttraumatic stress. After all, one of the reasons why posttraumatic stress symptoms occur is due to having one’s ego integrity threatened. What this actually means is that after you learn of a partners affair or infidelity, this is a plausible reason why a person may go on to develop an acute stress disorder or posttraumatic stress. And for good reason. When you learn of this news, your whole world turns upside down. What you thought you knew about the relationship, your life, your marriage, etc. essentially turns on its head. Trust is broken, your sense of security is fractured. Your emotions are labile, going from confused and hurt to angry and hateful. After learning that your partner has been unfaithful, it is in credibly normal to experience symptoms that resemble a posttraumatic stress response. These include feeling hypervigilant, questioning your partners statements and trustworthiness, being on the lookout for signs or indications of continued behaviors, having a flood of different uncomfortable emotions ranging from those on the angry spectrum to those on the depressive spectrum, difficulty sleeping, difficulty getting close to your partner, wanting to avoid others (for fear of them finding out – more on this below), and switching rapidly between feeling calm to feeling jealous, angry, and erratic. After learning that your partner has been unfaithful, you may you feel as though you are “losing your mind” due to the intensity and unpredictability of your emotions. What is important is to know that you are not losing it, but that what you are experiencing is common and expected given the circumstances and how this information can rock the foundation of your life, as life as you know it. It is incredibly common after learning of your partners infidelity to feel as though you need to avoid people in order to not have others learn about what has happened. This usually stems from having an underlying belief that you have done something shameful, or that you are not good enough and this is why your partner made the decision to have an affair. However, this is not true. What is important to keep in mind in this area of life is that the affair is in no way your responsibility. When a person makes a decision to go outside of their primary relationship and have an affair, it is their decision and their responsibility how they chose to conduct their behavior. When a person is unhappy in a relationship, they have many, many different options about how they can handle that issue. Choosing to have an affair is one of those options, but it is certainly not your responsibility as you do not have the ability to make that decision, or any decision, for someone else. This is not the time to avoid others, but rather this is an important time to seek out support from those who you know can be trusted and who will be there for you. Keep in mind this is not your responsibility and not a reflection of you are, but rather something that happened in your relationship outside of your control. If you make the decision to stay in your relationship, there is much work to be done. Most importantly, it is highly suggested to seek out a mental health professional trained in this area who can help you and your partner to work through all of the hurt, trust fractures, and work towards rebuilding the relationship. If infidelity conflicts with your relationship value system, and you hold the belief that the relationship is over, then move forward with that decision without delay. It is likely you will still highly benefit from the help of a trained mental health professional, especially if you plan to begin dating deeding or get into into another romantic relationship in the future. 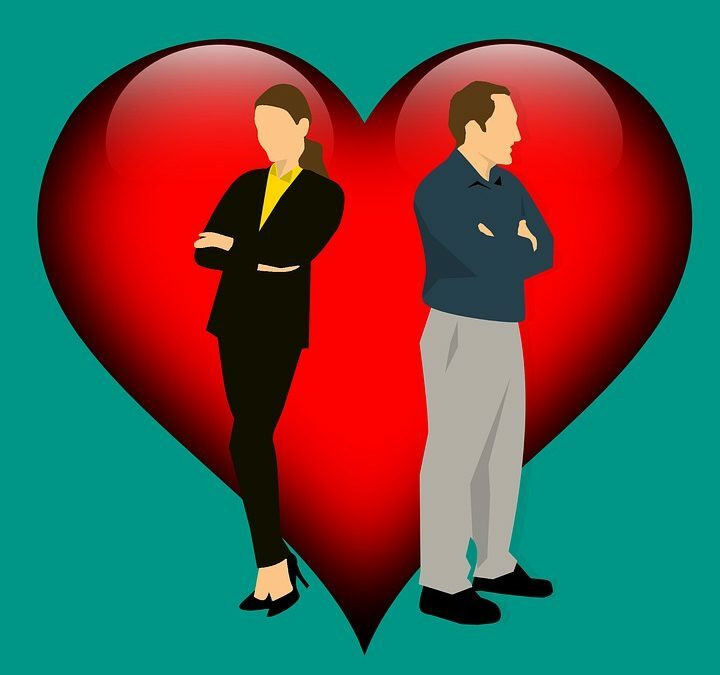 Even though the previously might be over, is incredibly important to start a new relationship with the healthiest mindset possible, which means working through the hurt and experiences that occurred in the betrayed relationship. At Tampa Therapy, we are committed to providing a relaxing, healing, and non-judgmental environment to support you on your journey to mental and emotional growth and health. If you want things to be different, you have to change them. This means being open-minded, committed, and recognizing the power you have in your life. If you are even willing to give change consideration, we are here to help you with the rest. Give us a call or email us today to start the process of making important changes in your life.